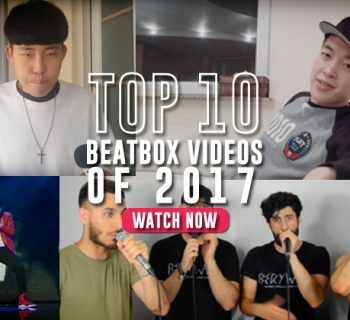 Home›Beatbox Videos›Imitate your favorite beatboxers with the hillarious snapchat challenge! 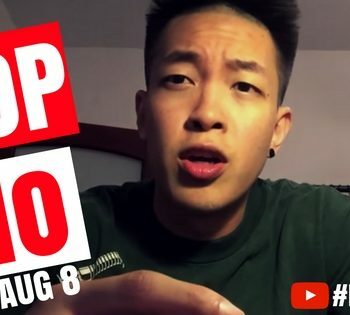 For beatboxers, Snapchat is the best invention ever made since YouTube and lip rolls. We see you guys, beatboxing away with that pug filter. 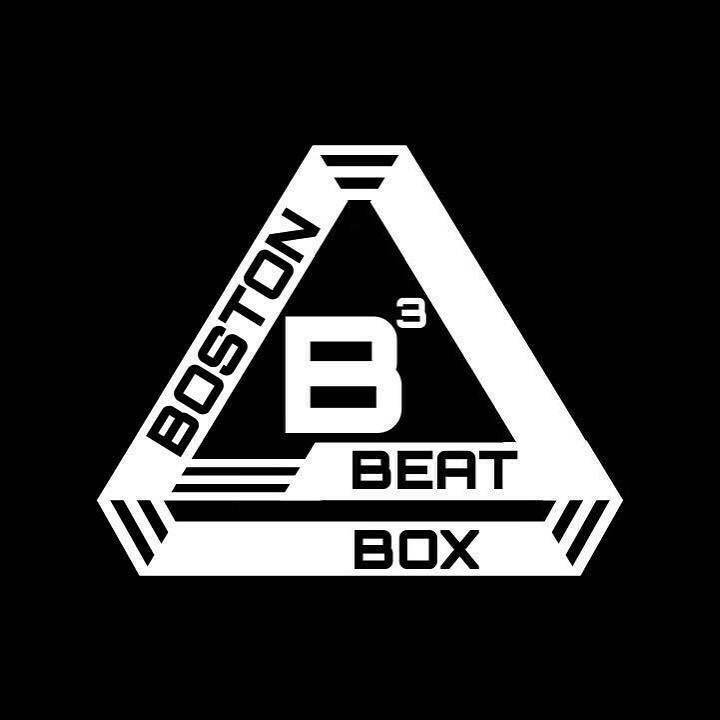 Anyways, Madibeats from the Philippines came up with this new beatbox challenge, called the "Snapchat Beatbox Imitation Challenge," which is pretty much what it sounds like. She uses the face swap filter to imitate famous beatboxers and their voices. Watch it for yourself. Soon thereafter, our buddy Gale from Australia posted his own set of hilarious imitations. 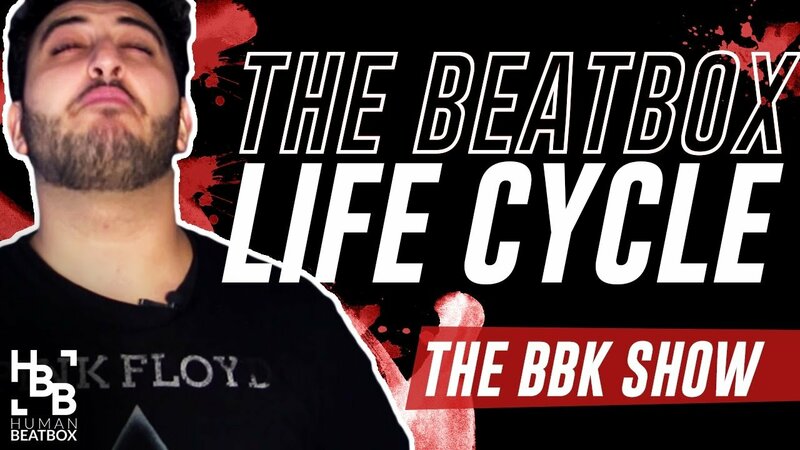 And here is the 2016 UK beatbox champ's video in all its glory! We want to see more! 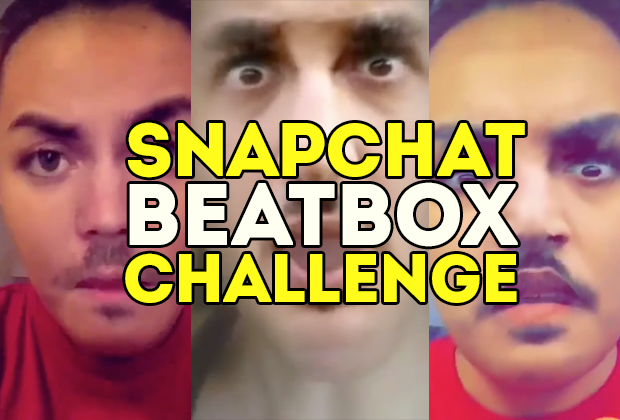 Go out and post using #SnapchatBBXChallenge and we might feature you on Humanbeatbox.com. 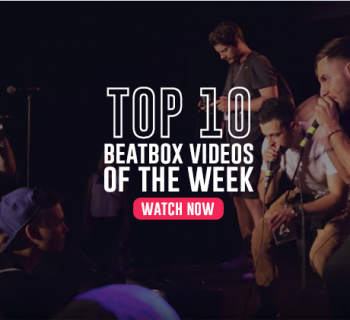 If you need some inspiration, watch our "Guess that Beatboxer" video!